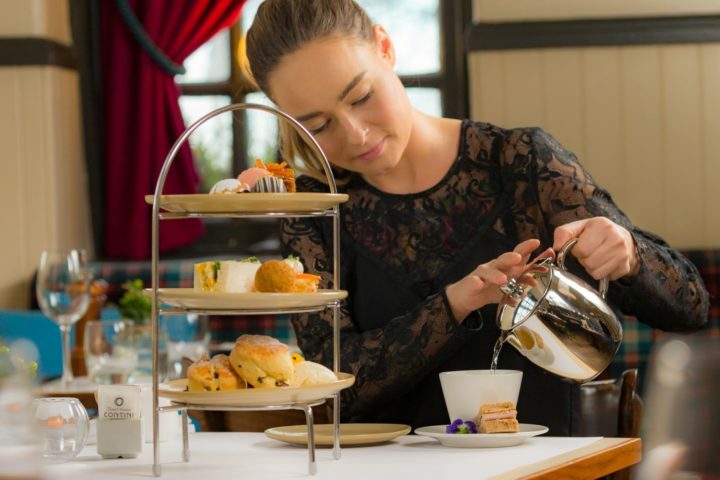 For the first time, guests will get the chance to indulge in a traditional Scottish afternoon tea in the 16th century townhouse dining room at Cannonball, whilst enjoying unrivalled views of the Castle, Royal mile and cityscape. Indulge in our traditional Scottish Afternoon tea, served in our stunning main dining room. Mouthwatering finger sandwiches with seasonal fillings, delicate scones with Scottish smoked salmon and delicious petit fours, all made in house by our team of pastry chefs. Choose your own loose leaf tea at the table from our beautiful Scottish selection.